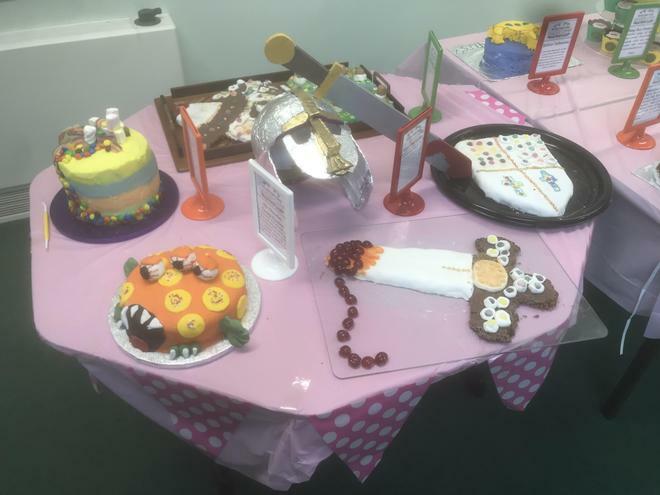 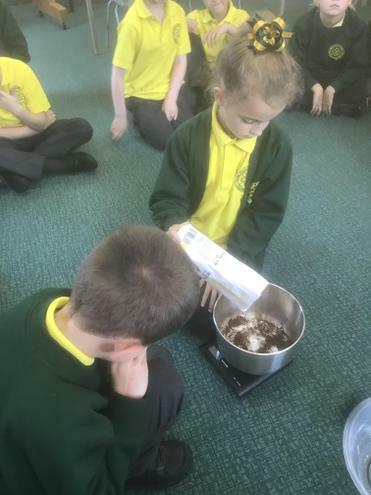 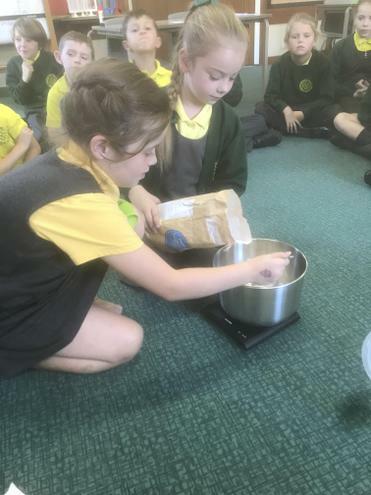 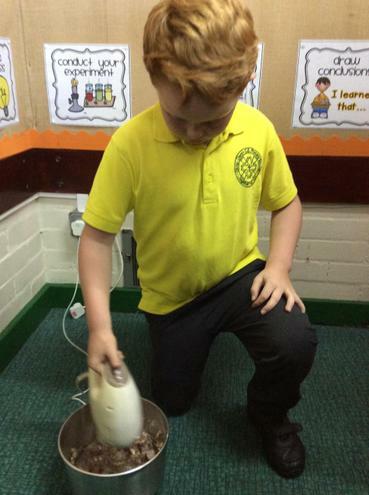 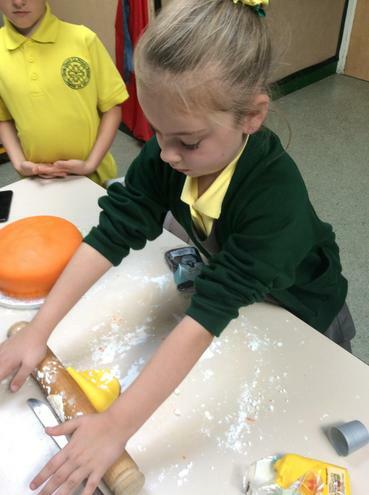 As part of our DT topic and to coincide with the Macmillan coffee morning, each class took part in a baking competition. 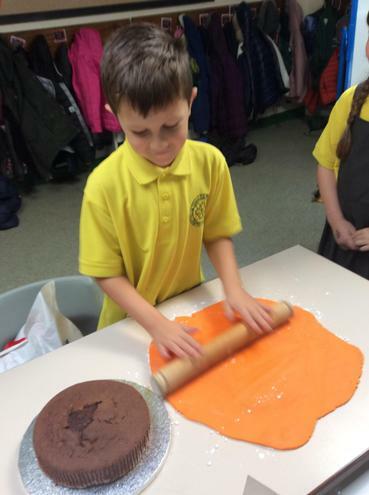 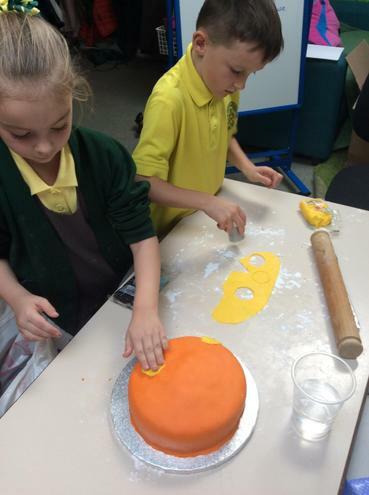 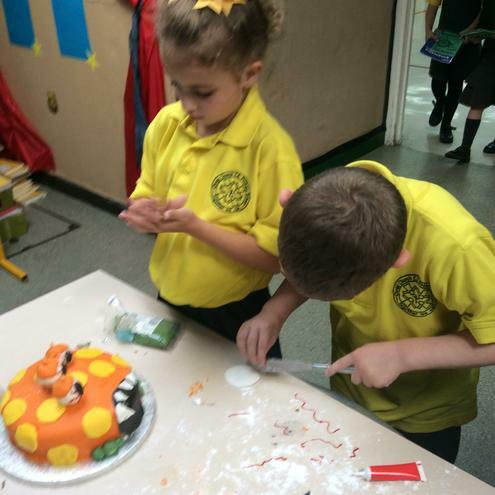 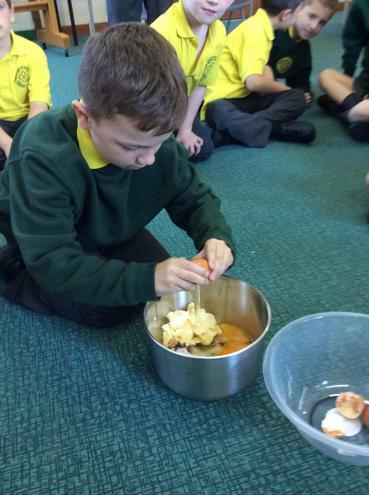 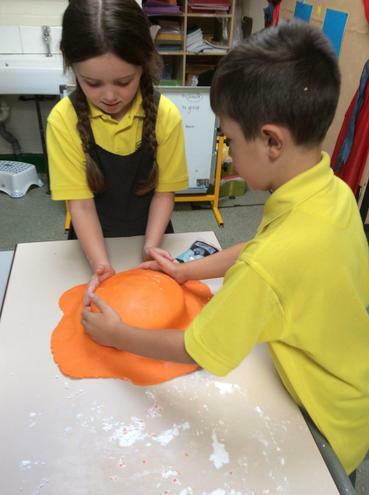 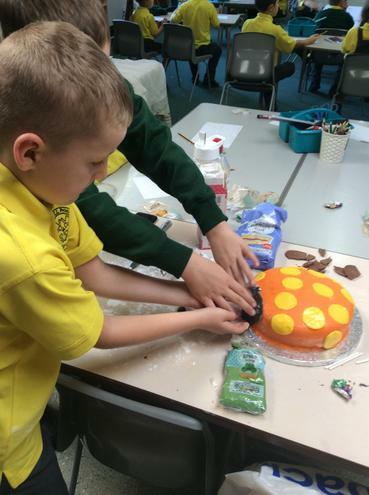 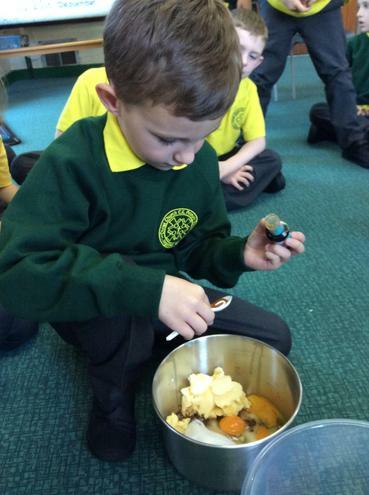 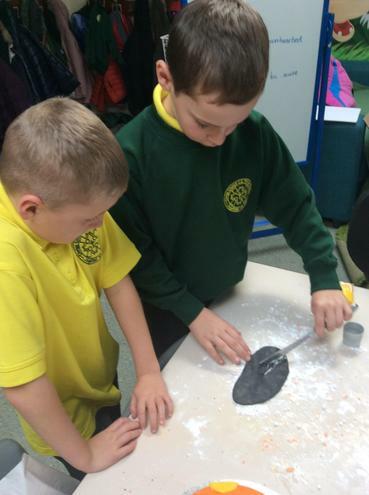 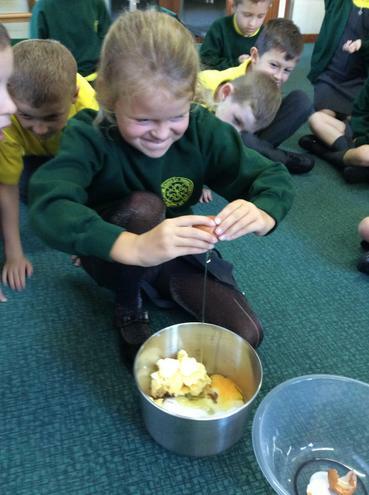 Each class had to design, make and decorate a cake ready to be judged against the rest of the school. 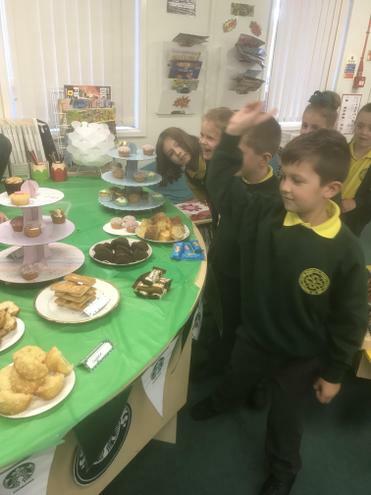 Each cake was judged on appearance and taste. 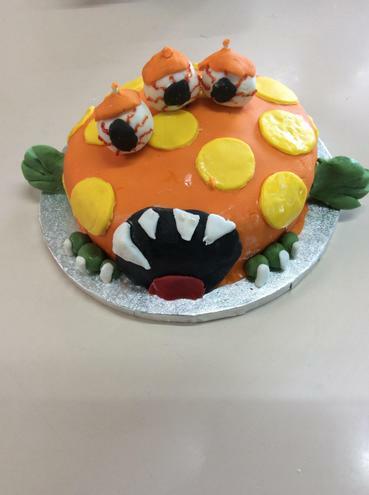 We thoroughly enjoyed creating our monster themed cake which tasted good as well! 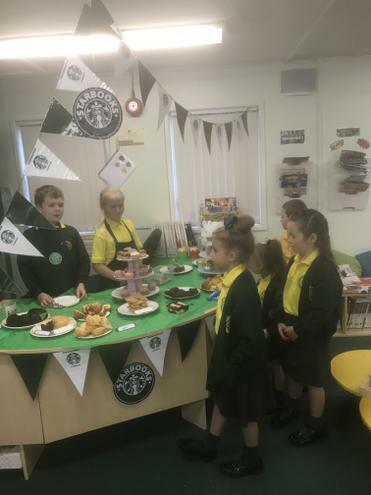 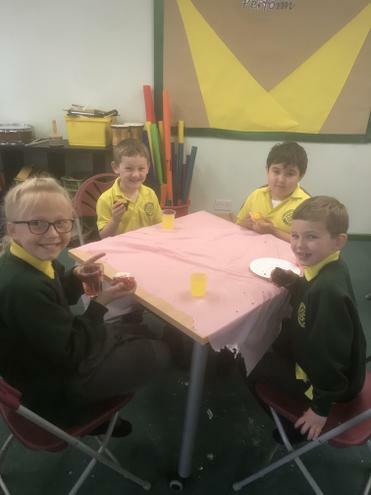 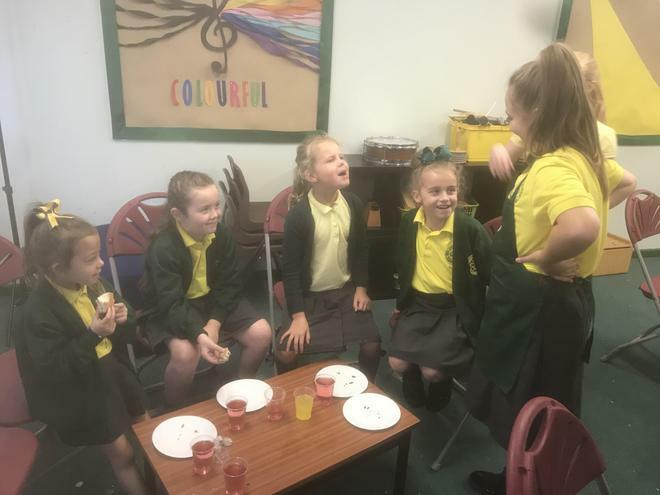 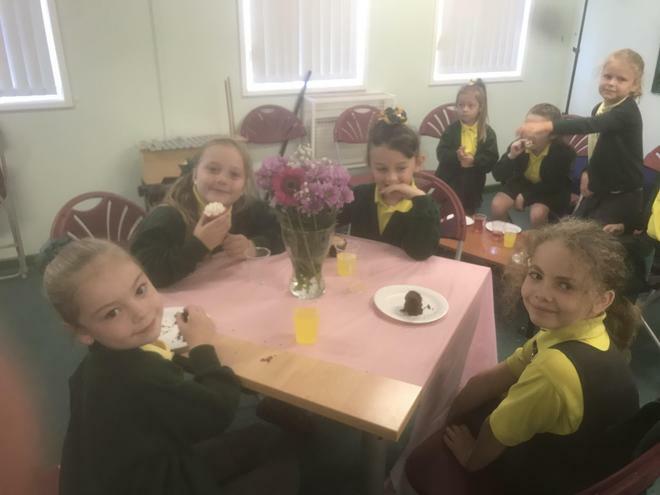 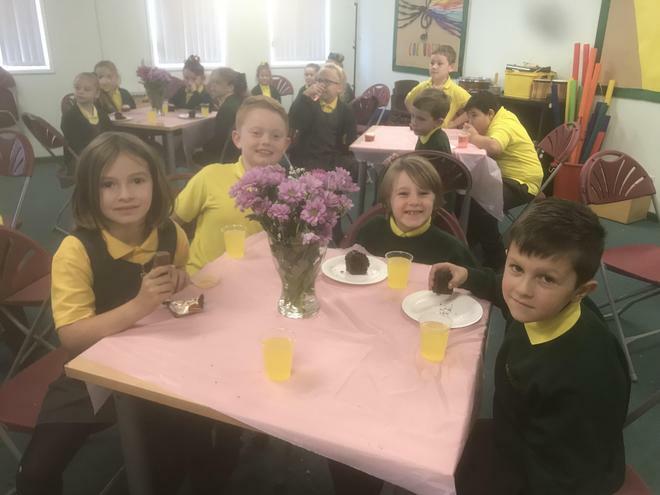 As part of the Macmillan coffee morning and to help raise money, we all had the chance to go along to our very own 'Starbooks Cafe' where we made a small donation and received a delicious piece of cake and a drink which were served by our very own Year 6. 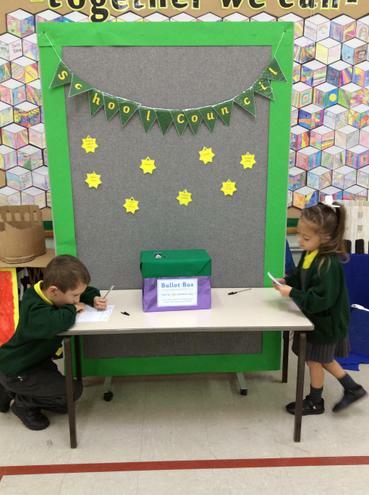 This year we all had great fun dressing up as Pudsey the Bear or coming in something spotty, all to help raise money for Children in Need. 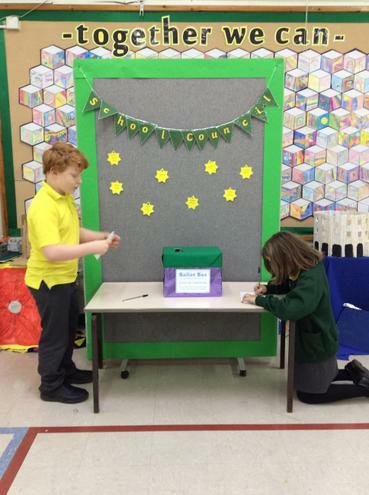 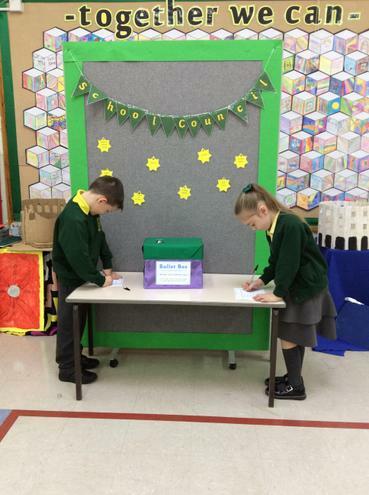 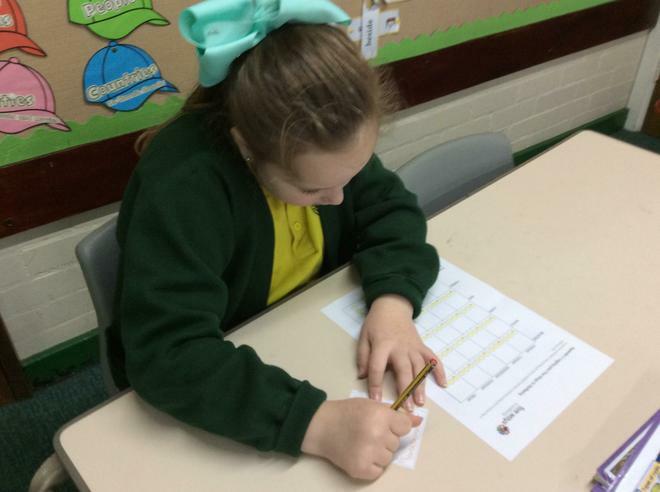 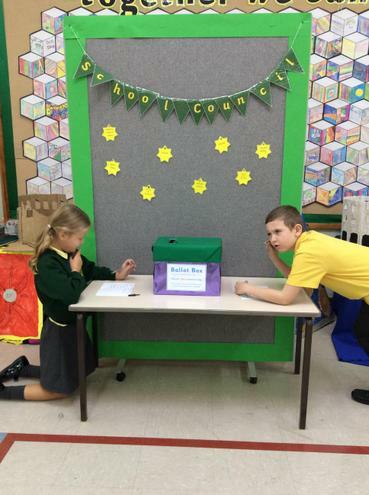 This year our school council representative was elected by their own class letting each of the children place a vote as to who they would like to represent their class. 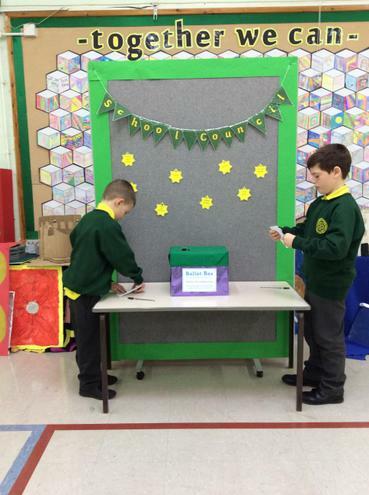 This was done using a similar voting process to real life using an anonymous ballot box. 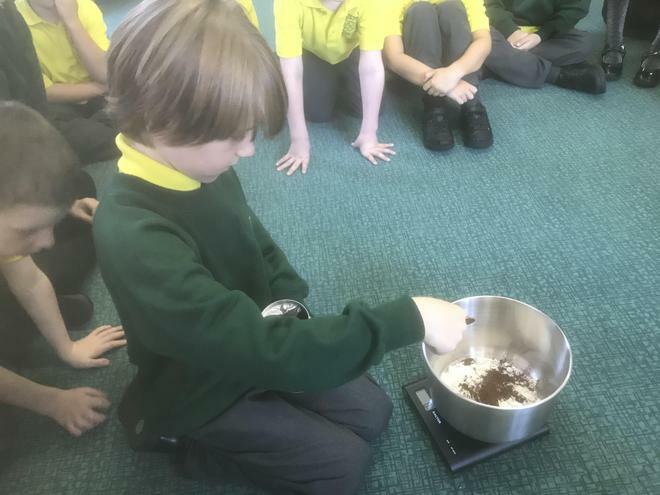 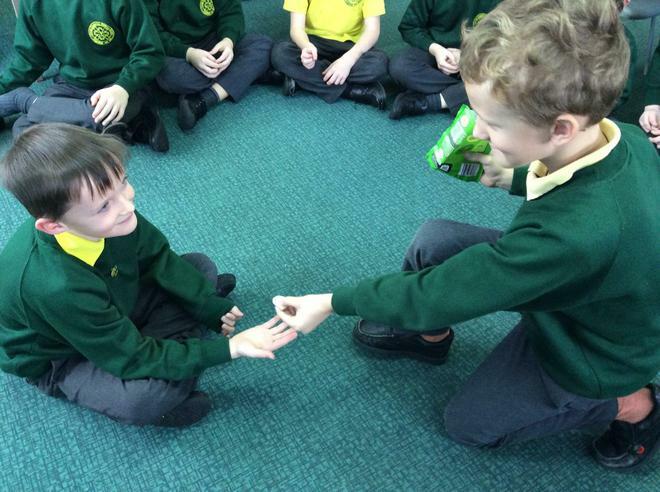 This week has been all about ways in which we can show respect to others including each other in class, the wider community and even our environment. 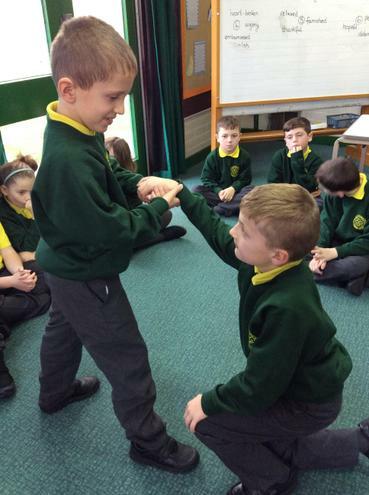 Take a look our photos of how to show respect to each other in the classroom. 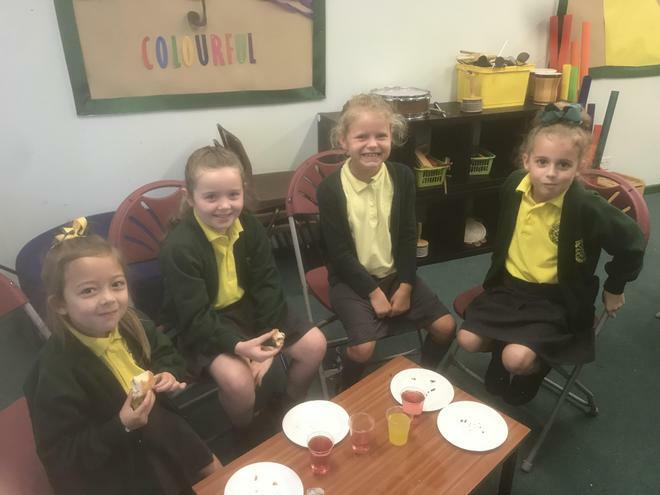 This week has been wellbeing week were we have looked at the five aspects of our mental wellbeing. 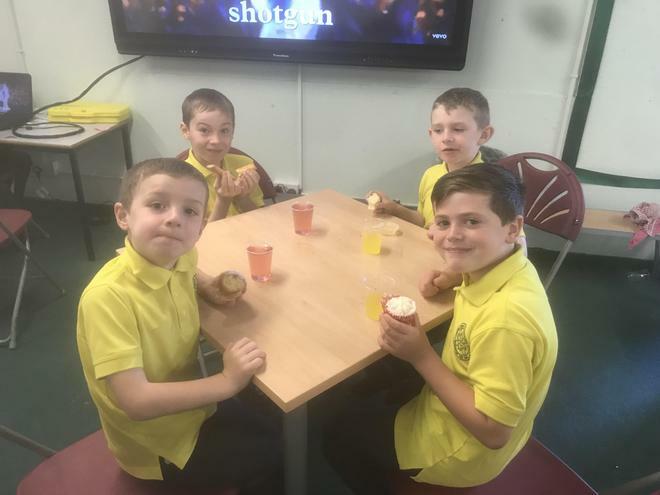 There are five ways in which you can ensure you have a great wellbeing which include: connecting, be active, take notice, keep learning and give. 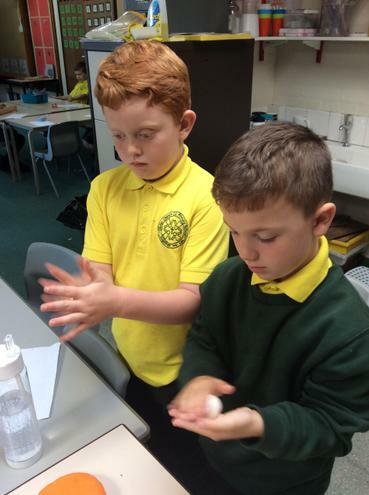 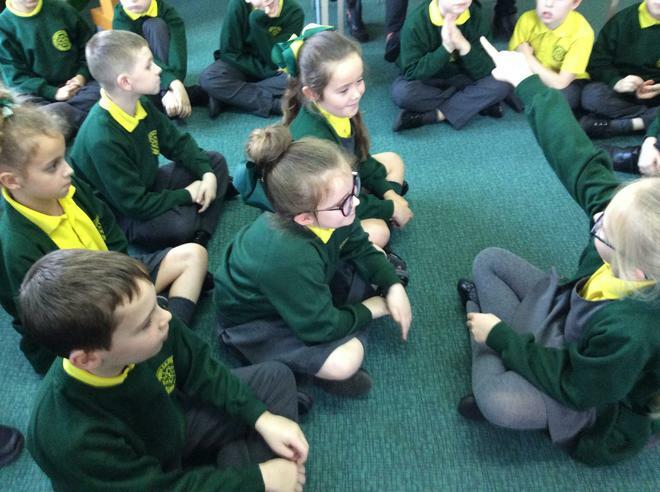 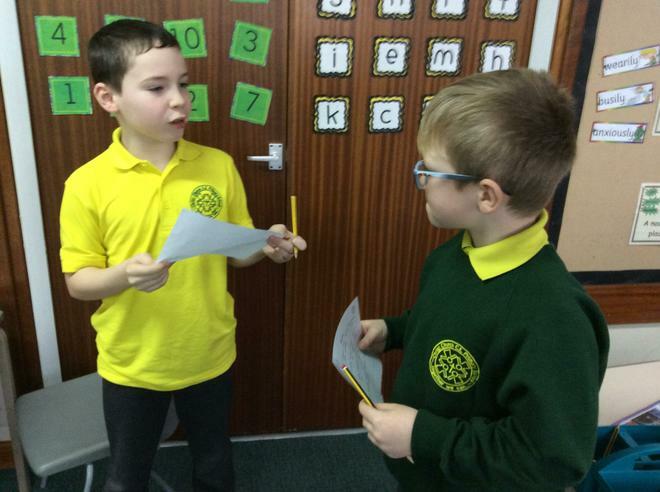 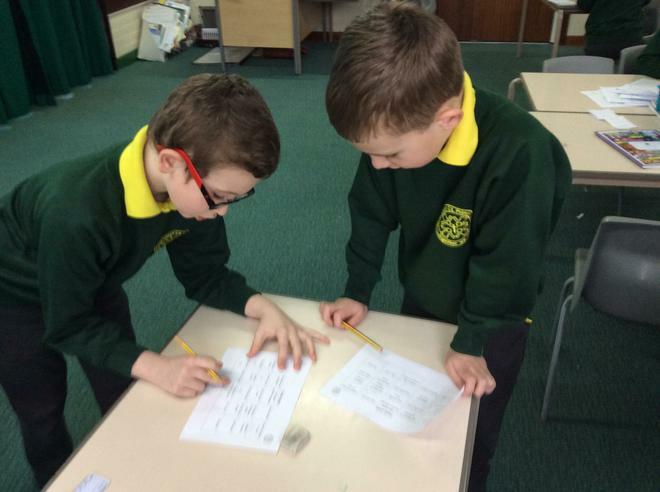 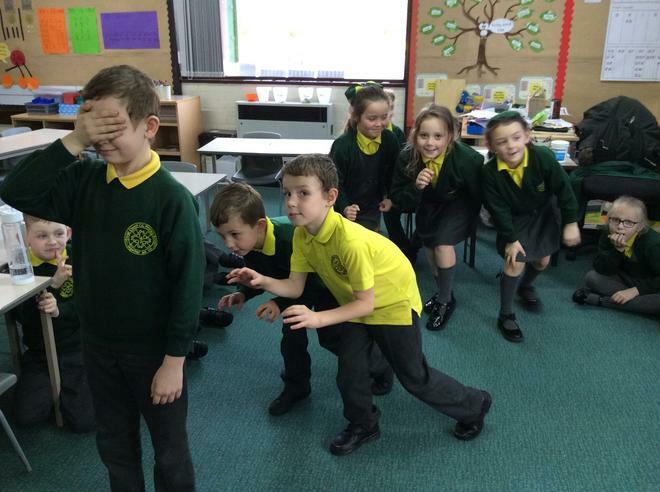 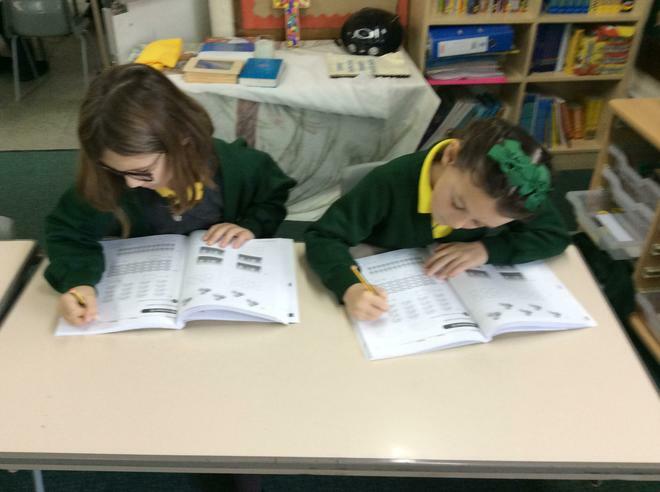 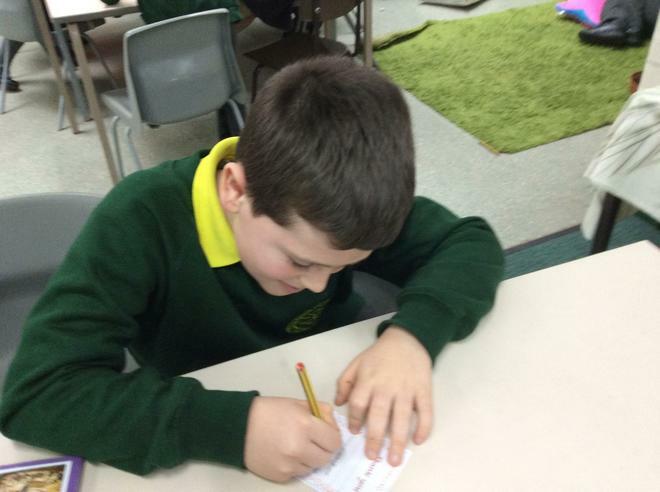 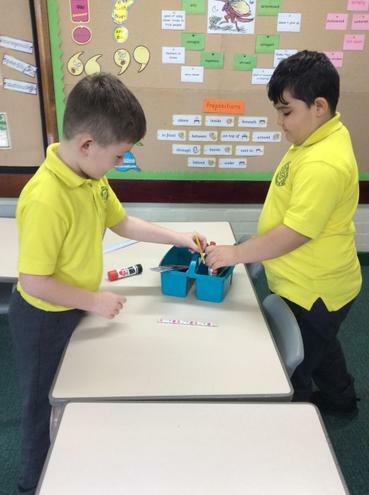 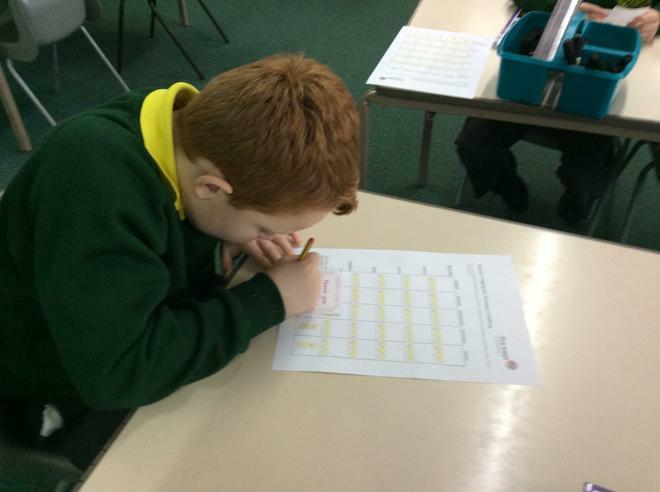 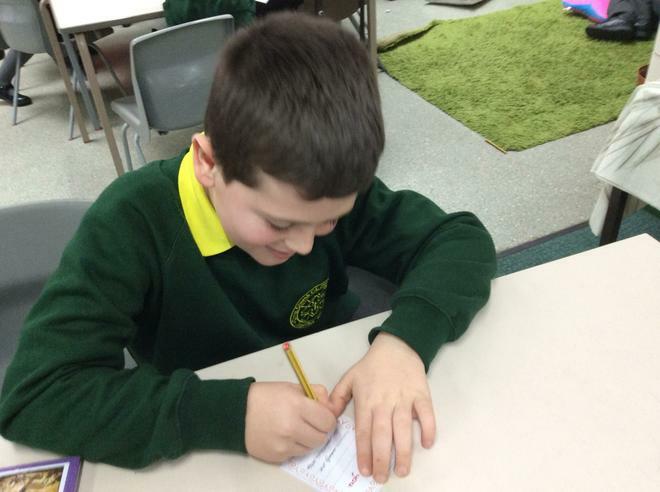 Take a look at some photos of the children connecting with each other, finding out new things about their class mates.